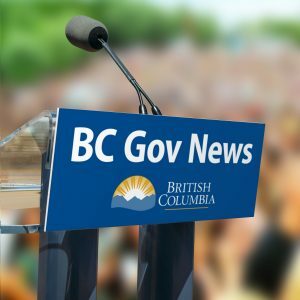 NDP to fix ICBC? The government appears committed to investigate and remedy increasing ICBC premiums in the coming months. An operational review of the Corporation will occur to identify waste, fraud and over billing by selecting 100 random files, similar to a financial audit, to identify poor cost controls. According to Attorney General David Eby, Minister responsible, “ICBC will not be back on the road to financial sustainability or in a position to provide affordable rates to British Columbians without major changes at every level.” He says the ICBC board and all senior management are committed to working alongside government to make sure action is taken as quickly as possible to bring about long-term, sustainable improvements. The report should be ready in early 2018.